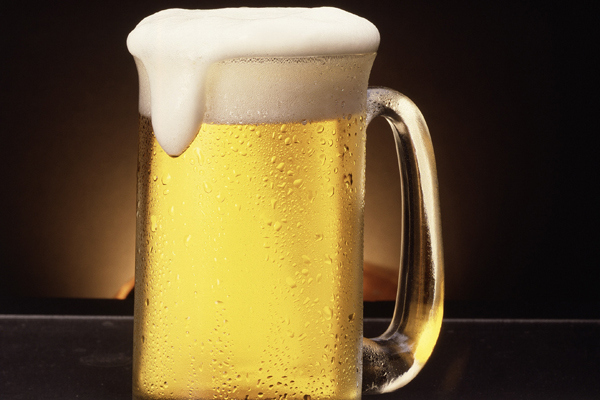 Beer is the oldest alcoholic beverage, the first evidence dates back about 4,000 years ago, in ancient Mesopotamia. In ancient Egypt, beer was considered a divine drink, and legend says that “barley wine” was created by the god Osiris who forgot in the sun barley mixed with sacred water from the Nile. 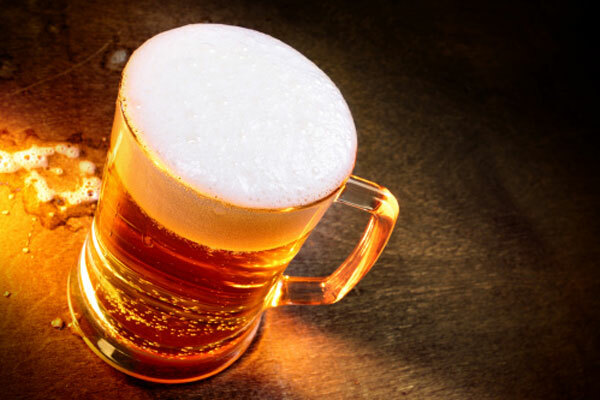 Beer making for commercial purposes began somewhere around 1200, where now lies Germany. 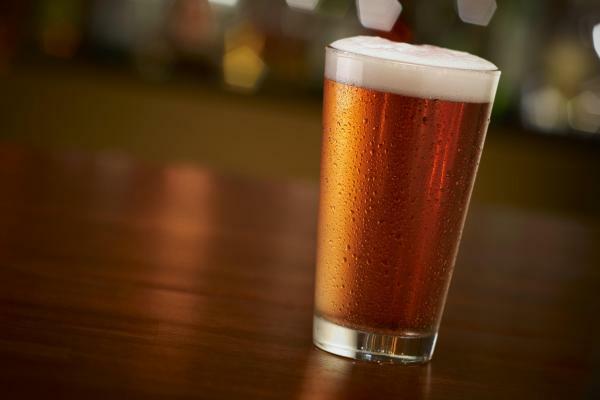 At that time beer was beloved in England, where it seems to have been established the first beer quality standards: in 1482, the London Brewers Guild adopted a set of regulations meant to ensure the quality of the beer. 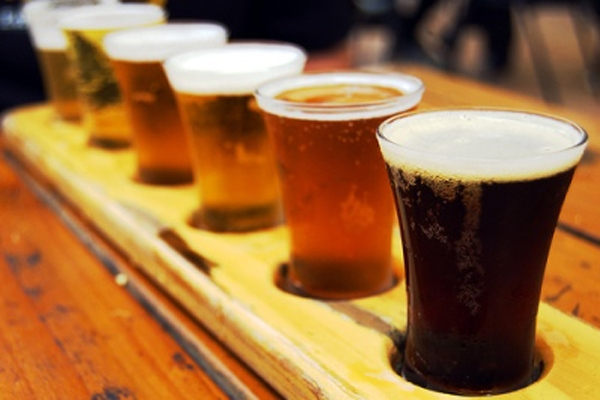 The same regulation states that beer had to be checked for quality purposes by the leader of the guild before being offered for sale. 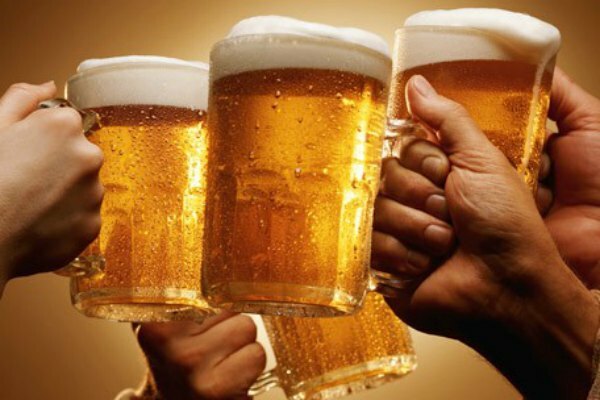 Another quality standard appeared in 1516 in Germany, titled “The German Law Purity” which established rules for the preparation of beer, so the process of beer making had to fallow certain amount in ingredients. 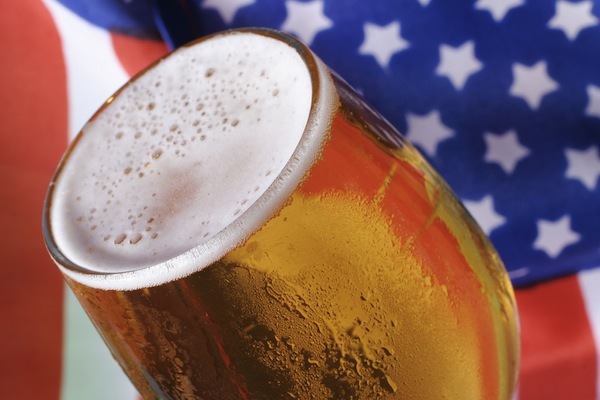 Beer bottling began in 1605. The first beer cans made of aluminum appeared in 1935. 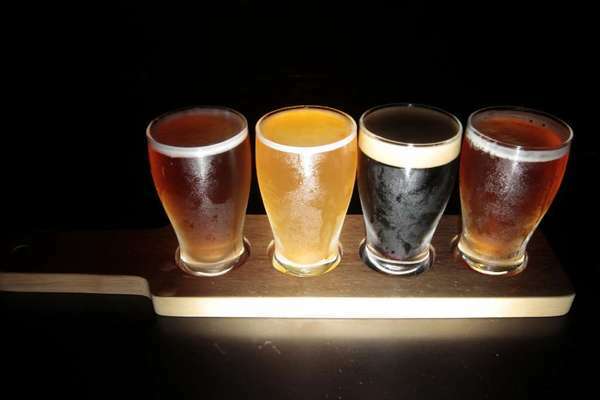 Since man is very resourceful and passionate about beer, all around the world, people started making their own beer, using basic ingredients and adding other ones to enhance taste or simply replicate a certain taste. 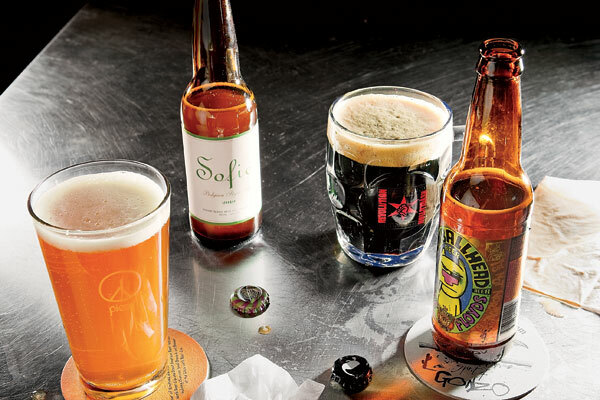 If you’re thinking about starting your own brewery in the comfort of your own home, here are ten beer recipes you should try. The first recipe combines ginger and lemon in a drink that is delicious and it does not require a very complicated process of fermentation. The process will go as follows: ad grated ginger, with or without bark, at your choice, add lemon peel, sugar and ginger powder. Pour boiling water over the composition and stir well to dissolve the sugar and to even ginger and lemon peel. The composition must be allowed to cool, then you can add the yeast, stirring until it becomes a homogeneous mixture, then cover bowl with a plastic food wrap and a cotton cloth and let it ferment overnight. The next day add in the lemon juice. Pour the entire mixture into a bottle and put it in a fridge for about a week, making sure to turn it once a day upside down in order to have acid and better mix the ingredients. Let’s get to the simple preparation process. Boil three gallons of water and add the Carafoam while the water is heating. When the temperature reaches 169 degrees, pull it out. Add the Extra Light Dry Malt Extract, the Light Dry Maly Extract and the Candy Sugar. Hops: 1 oz at 60 minutes, 1 oz at 30 minutes, 2 oz. at flameout. 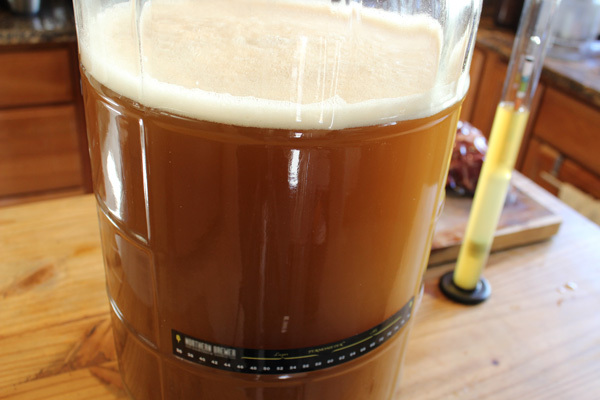 Cool the mixture, ad water until you have 5 gallons total, pitch the yeast, bottle and enjoy. Take barley and clean it from impurities and then fry in an aluminum pot until golden brown. Fried barley, hops and corn are placed in a small closed online slots canvas bag and boiled in all the water for 3 hours. After boiling, remove from heat and add sugar. When the mixture has cooled, but is still warm (approximately 30 degrees) add the yeast. Mix well and, while is still as warm, place the mixture in bottles. You can drink it after three days. 2 oz. Kent Golding hops (5.4% alpha acid) for 90 min. Boil the grains at 150 degrees for 60 minutes with 3.25 gallon water at 150° F for Sparge to collect 5.5 gallon worth. Total boil time is 90 min. Add hops at the beginning of boil. After 90 min. boil, cool to 68° F and pitch yeast. The mixture has to ferment at 68° F for 10 days, cool to 40° F for and ferment for five more days. Bottle your beer and enjoy it. Bake the grains in a preheated oven, at 350 degrees for 10 minutes. In a pot, add all the grains and 1 gallon water. Boil the mixture at 150 degrees for 30 minutes. In another pot, heat 1 gallon of water for sparging and boil for 1 hour. Add the Cascade hops and Irish Moss after the boil and for 5-10 minutes. After aging you beer for four weeks in bottle, you can actually call it beer. In a 2.5 gallon of water with gypsum add grains in a hop sack. Boil to 160 degrees for 15 minutes. Sparge grains and remove, bring the mixture to a boil, add D.M.E and licorice and boil for 1 hour. In the last 15 minutes of boil, add Malto-Dextrin and Liberty Hops. Rehydrate yeast, cool the mix and add to enough water to ferment for 5 days, then rack to secondary which has within it the thawed frozen fruit. Leave it to ferment again for 15-20 days. The grains are steeped and strained out. Add extract and all of the hops, then boil 60 minutes. Add to cold water in fermenter and pitch yeast. Boil all the ingredients for 15 minutes, ferment the mixture for 4 weeks. This procedure needs a two-stage mash: 50 deg C. for 30 min., then 66 deg C. for 45 min. ferment at room temperature (around 16 deg C.) and that’s it. Boil water to 140 degrees F and heat 14 quarts of your ingredients. Mash in, starch conversion 1 hour at 154 degrees F. Sparge the mix with 5 gallons at 168 degrees F, boil for another hour, add hops and Irish moss. 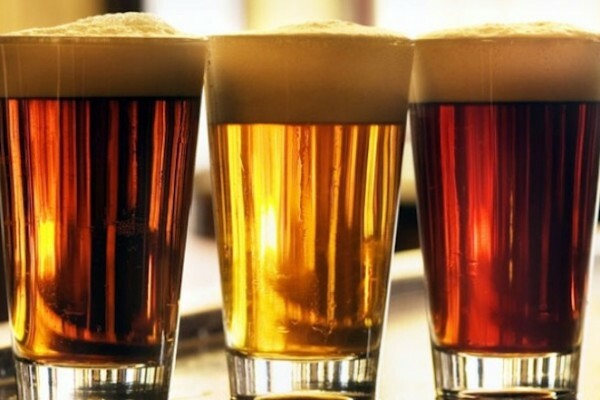 Have you ever thought about making homemade beer? Do you have any other easy beer making recipes?